The heroes are called in to investigate the disappearances of children from all over the city. Mysterious runic script found that the crime scenes points to a local “druidic” cult at a university. 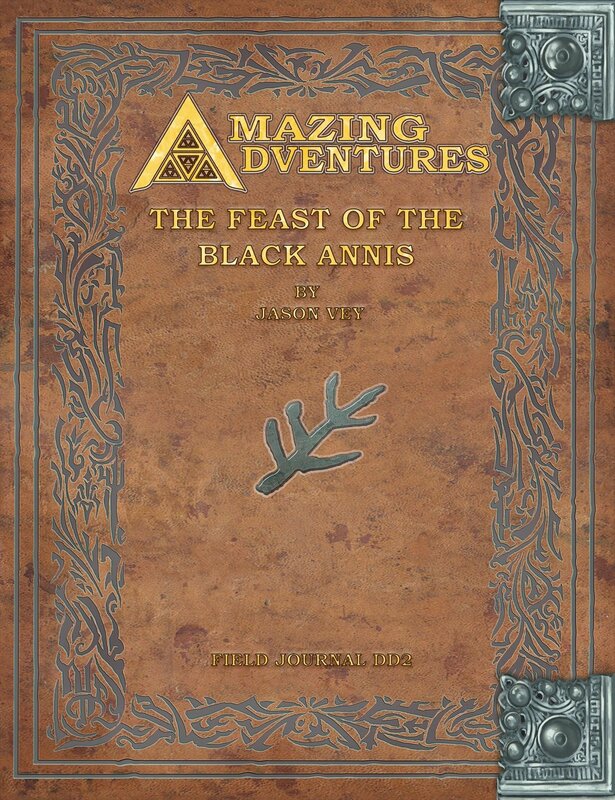 The truth, however, is far more sinister and the deity behind it is not the Celtic goddess Danu, but a twisted avatar of Black Annis, as the Great Old Ones seek another entry into our reality…. An Amazing Adventures Scenario for characters of levels 6-8.